One of the biggest questions on everyone’s mind when planning a trip to a Disney park is accommodations. There are a range of options available from local hotels to the Disney campsites. 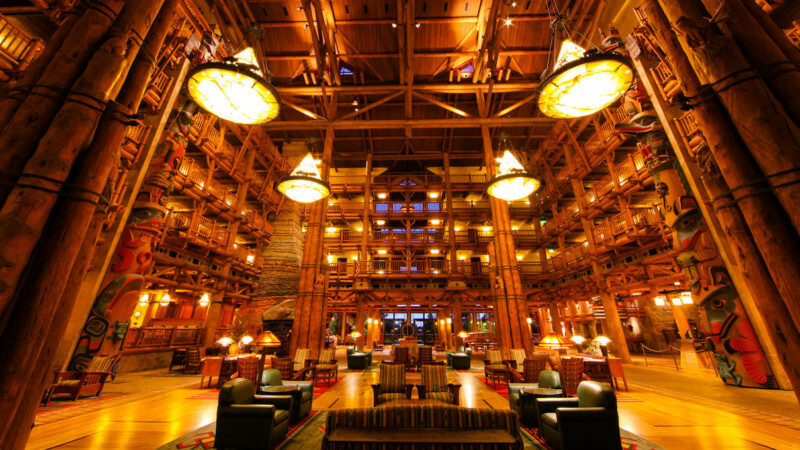 However, here are some of our top reasons to consider staying at a Disney Resort Hotel. The resorts perfectly combine some of our favorite things: fun and convenience. Children and adults alike are blown away with the opulent lobbies, pool areas that qualify as water parks and rooms that are both whimsical and functional. 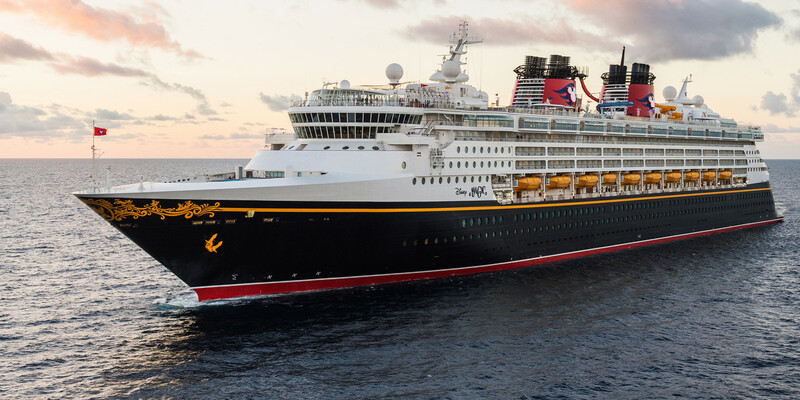 Basically, the Resorts have everything that one would expect from Disney as well as many aspects that make them one of the most convenient places to stay during your visit. Sorting out transportation can be a big stressor, and figuring out how to get in and out of the park is a big part of planning your vacation. One of the more convenient benefits of staying at a Disney resort is that guests have access to their transport. Ride in style on the park’s monorail or take advantage of the complimentary airport transfer service via motor coach. Guests who wish to drive themselves can experience the independence that comes with having your own car without having to worry about where to park. Resort guests can park for free at the theme parks and the Resort hotels. We’ve all been there, rushing to make our flight, squeezing our luggage and family into a taxi, and getting to the airport just to find a long wait at the check-in counter. If you stay at Walt Disney World Resort, you can take advantage of the convenient Resort Airline Check-In service. This service allows you to check in for your return flight, collect your boarding pass and even check your bags all before leaving the Resort. Sip a latte while you travel to the airport in style on the Disney motor coach and make your way straight to security when you get there. Going on a Disney vacation as a family is a great way to make memories and strengthen the bonds in your family. However, spending all day chasing kids around the parks leaves little time for a couple to reconnect, relax and enjoy each other. For parents who wish to have a little alone time or a date-night, Disney Resorts have a perfect solution. 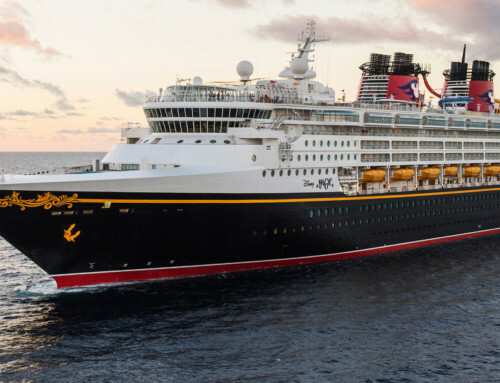 Select Disney Resort hotels offer in-room babysitting and children’s activity centers. Disney vacations have a way of revolving around the little people in our lives. Taking advantage of the babysitting and activity centers offers parents a chance to enjoy an outing of their own or a relaxing massage in the on-site spa. What better way to make sure that your kids are cared for and entertained while mom and dad make some memories of their own? For those families who just can’t get enough time in the parks during their trip, Disney has an answer. Select Walt Disney World Resort hotels offer Extra Magic Hours which means extra time in the park for resort guests. Guests can visit the park before it opens or after it closes to the general public. Guests can enjoy the parks with fewer people and get the absolute most time they can to enjoy the theme parks. Many guests visit Disney to celebrate special occasions. Whether it is a birthday, holiday, first visit, romantic occasion or you simply want to make a guest’s experience extra special, In-Room Celebrations provide a unique and exciting way to surprise your loved ones. Guests return to find their room transformed with decorations, customized Disney gifts and surprises. This makes for the perfect way to celebrate a kid’s birthday or other special event. Disney resort hotels offer even more convenience and value-added extras. Additional services include souvenir delivery from the park to your resort hotel room, Spa and Fitness services and access to the Resort Concierge who can provide information and help answer any questions you may have about the park.